The growing availability of precision farming technologies and machinery has increased the adoption of ICT tools in the European agro-food industry. However, a number of issues still need to be resolved, from training farmers to infrastructural barriers. Besides the Common Agricultural Policy (CAP), the Digital Single Market has a strong potential to contribute to the growth of rural areas and support innovation in European agriculture. Overall, the Digital Single Market is expected to contribute €415 billion to the European economy. However, the link between the two programmes has not been fully developed and it is not clear how the Digital Single Market can be implemented in the rural reality. - How can the Digital Single Market and the Internet of Things boost European agriculture? How can they enable smart farming and sustainable agriculture? - What is the role of the CAP in the technological advancement of European agriculture? 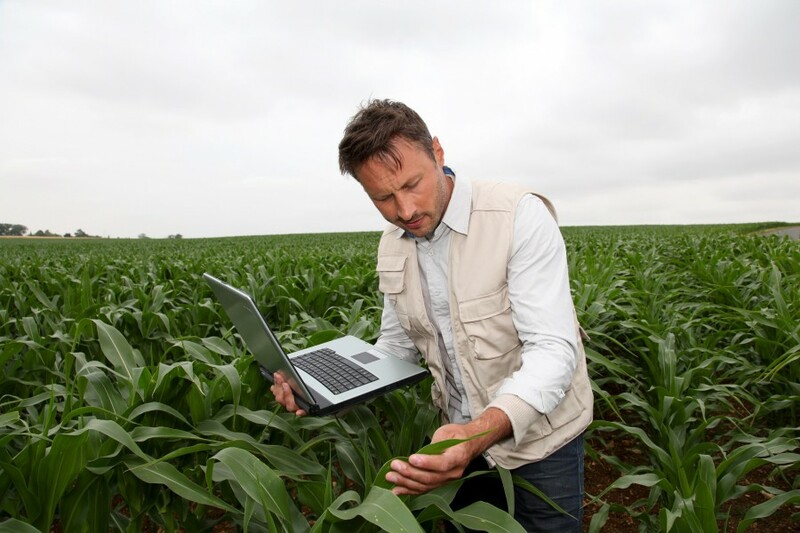 - What challenges are facing small- and medium-sized farms when adopting ICT tools? - How to avoid the urban-rural divide, e.g. broadband access? And how to avoid a divide between northern and southern Europe?